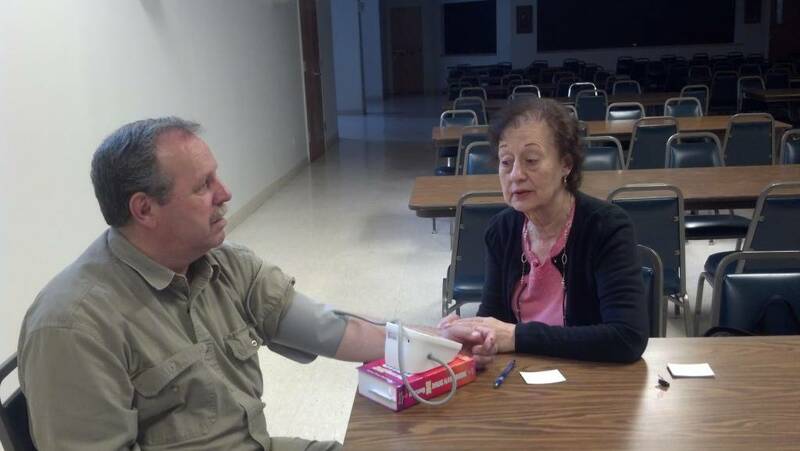 Blood Pressures are offered every 3rd full weekend of the month after Masses from Labor Day through Pentecost. Please see bulletin for details. Below are links to topics covered by our parish nurse in her "Stewardship of the Body" series. If you are interested in reprints of any of these, please call the parish office.